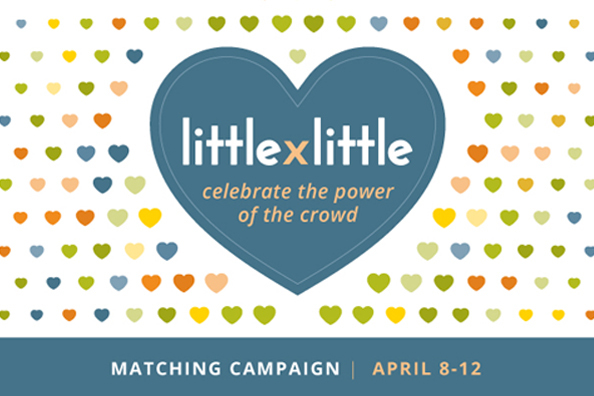 Starting on Monday 8th April 2019 at 2pm UK time (3pm Central European Time/ 9am US Eastern Time) Aspyre Africa will be participating in the Global Giving “Little by Little” campaign. $50,000 in matching funds will be available during the campaign for donations up to $50 (£39/ 45 EUR). Having qualified as a “Superstar” on Global Giving, donations to our project will be matched at 60% until funds run out. So be quick! Read more about the T&C of the campaign. Find out more about our project on our Global Giving. For only £8 (9 EUR/$10) you could provide breakfast for one day to all 20 of our trainees, who would otherwise have to do small jobs before going to training in the morning in order to afford breakfast. £15 will provide a toolkit with essential horticulture equipment. £39 will cover transport and communication costs for one month for our social worker providing on-going support to each individual trainee. All donations will have a BIG impact through this campaign and contribute to building a brighter future for underprivileged young people in Senegal. We hope you will join us and help us celebrate the power of our crowd!